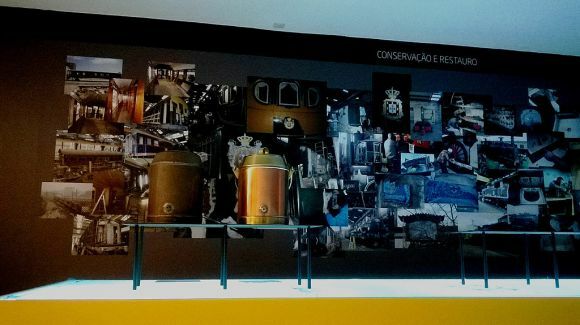 The National Railway Museum of Portugal, inaugurated in 2007, is a multi-centred institution, constituting a central museum situated in Entroncamento and various branches distributed throughout the country. 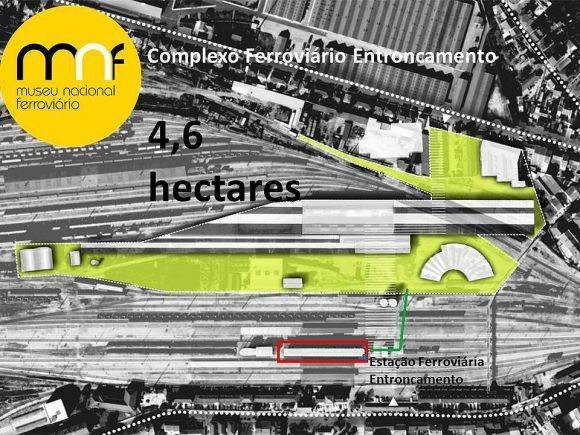 The central museum includes 19 railway tracks, the Head Office of the Foundation, the old Provisions Warehouse and other relevant historic buildings, about to be readapted as Exhibition Areas, Reserved area and Support Services. 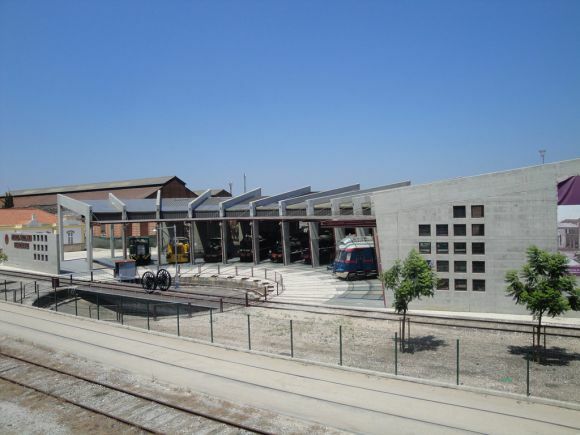 The mission of the National Railway Museum is the identification, conservation and enhancement of the railway heritage throughout its different technological phases, closely related to the history of transport and of industrial production, particularly the evolution of the services and equipment from the railway exploration.